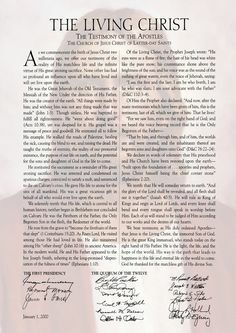 President Nelson issued a challenge to the young adults of the church to study everything Jesus said and did as recorded in the standard works, in this address. 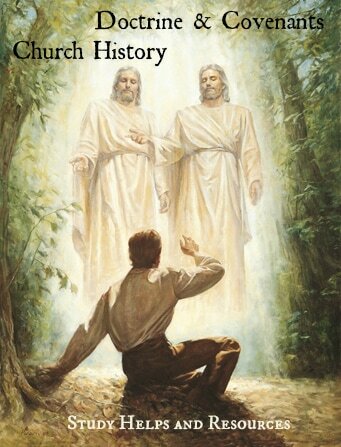 He then shared with us in the April 2017 General Conference how we can draw upon the power of Christ in our lives and the first way we do that is by learning about him. I desired that power in my life so I took the challenge and invite you to do the same. 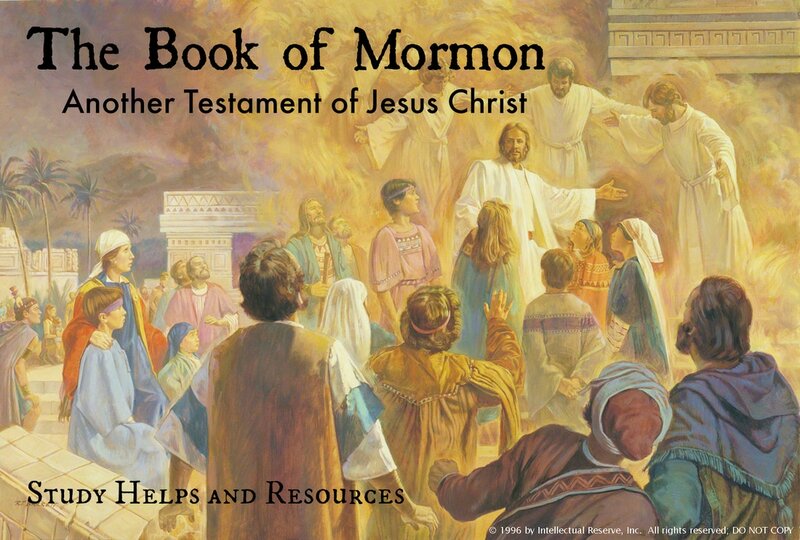 President Nelson suggested we use the Topical Guide as our personal core curriculum, so I have put together this study guide/journal. 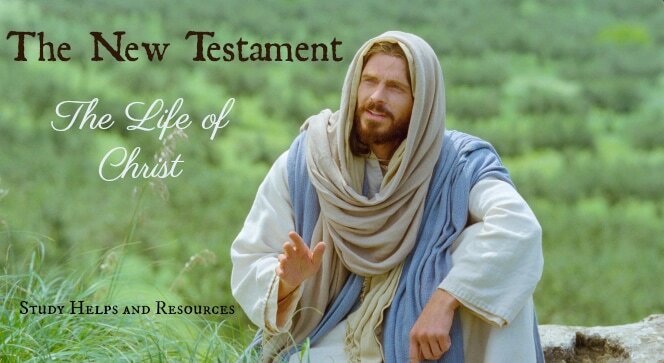 The first is the topical guide references with the subtitles of Jesus Christ. The second book has journal pages to take notes as you go. I hope as you take this challenge you can draw upon the power of Christ in your life as has been promised by an apostle of the Lord. These also make great Young Women personal progress projects...although it will be well over 10 hours once completed. 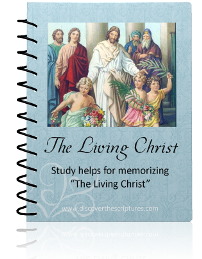 President Nelson also invited us to study and memorize the Living Christ (another personal progress project). 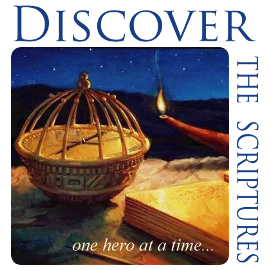 Here are some study helps from Discover the Scriptures that we are using now in our home to memorize this important document and can hopefully help you as well. These are also available as a bound journal at Libraries of Hope (thank you Marlene, for making these available) and on Amazon. 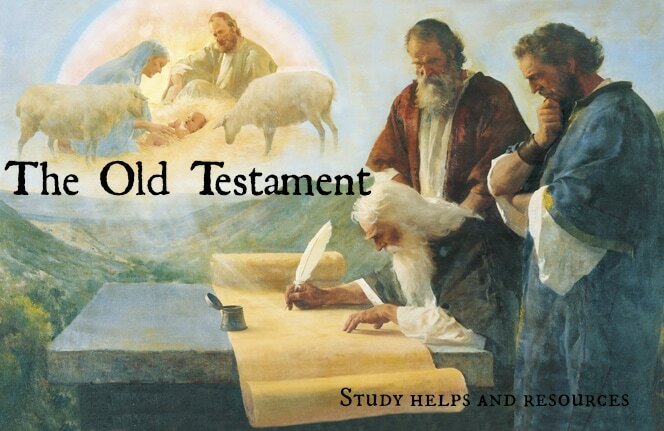 I love this website for great scripture study ideas and tips. She also gives great teaching ideas to use with the Come Follow Me youth program. I love her scripture journals, which have brought more focus and inspiration into my scripture study sessions and new study pages are continually being added to her store for adults, youth and children.